Agree with Madeline. I also read the article on poaching eggs in Glad Wrap and find it much easier. The poached eggs also look quite decorative. Finding FRESH eggs is quite a task. Thank you for all the fab recipes. I have found an even easier way to poach eggs, but it is someone else’s idea I got from a magazine! Put a sheet of Gladwrap in a cup or a muffin pan, spray with Spray and Cook and tie with a piece of string at the top. Boil enough water in a pot and add the eggs in Gladwrap once boiling. You also poach it for the same time as indicated above and you can turn it over. Once done, remove from po, tcut open, slip onto smoked salmon/trout on toast and enjoy! I just, tonight, poached my first eggs, and ATE my first poached egg! Tips and tricks (like yours) helped me not screw it up too much – thanks! These tips are fantastic Anel. 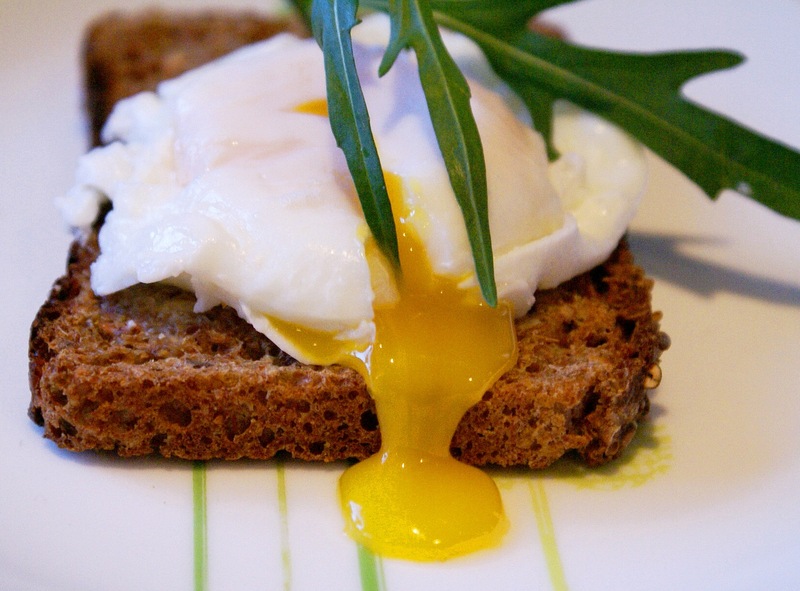 So many people love poached egg, but shy away from it because of the belief that it is difficult to make. This will go a long way to put more poached eggs on deserving breakfast plates on Sunday mornings. Tip no 6 is new to me, and may well be the one step I have been missing all along – This is a wonderful, practical post! Thanks.